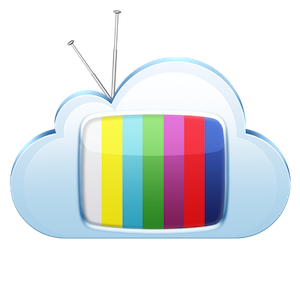 • If there’s an error accessing the last channel played at launch, CloudTV will now correctly display the error description. 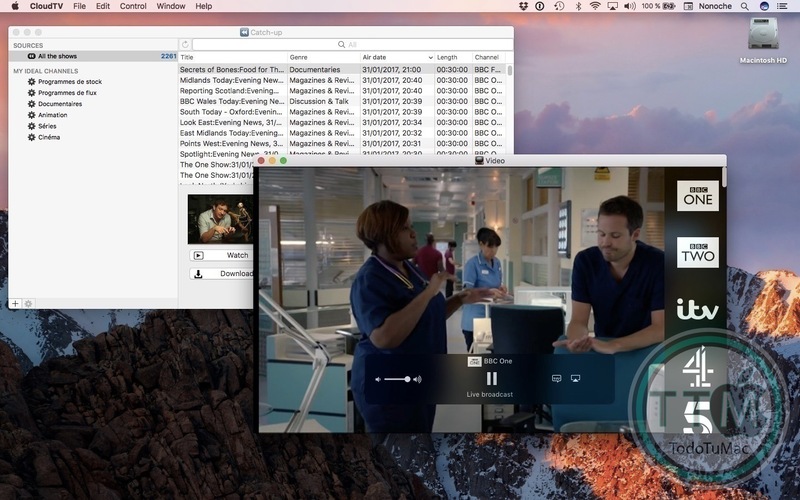 • Users in French Oversees can access France Televisions’ live streams and catchup programmes again. • Fixed an issue with Arte’s catch-up. • Added support for Arte’s catch-up programmes in Italian. • Updated French channels M6, W9, 6ter. • Updated UK channels More4, Film4, 4E.